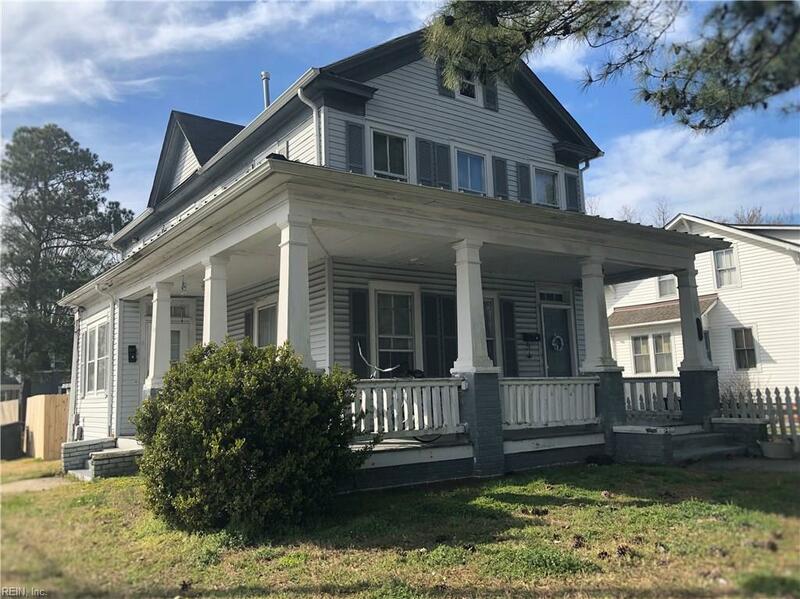 656 Florida Ave, Portsmouth, VA 23707 (#10244823) :: Abbitt Realty Co.
Great Investment Property!! Awesome Tenants! For the CASH (Preferred) Investor this is a Huge Opportunity to get another Investment Property. 1st Fl Tenants have been there for 8 Years. Rent Totals $1420 a Month! This Home is on the Corner of a Beautiful Tree Lined Street in a Neighborhood with Lots of Homeowners. Large Wrap Around Front Porch, Storage Shed in the Back with a Little Yard. Property Management is all set up for you! Are you ready to restore this home to its original beauty? Call to schedule an appointment this week!